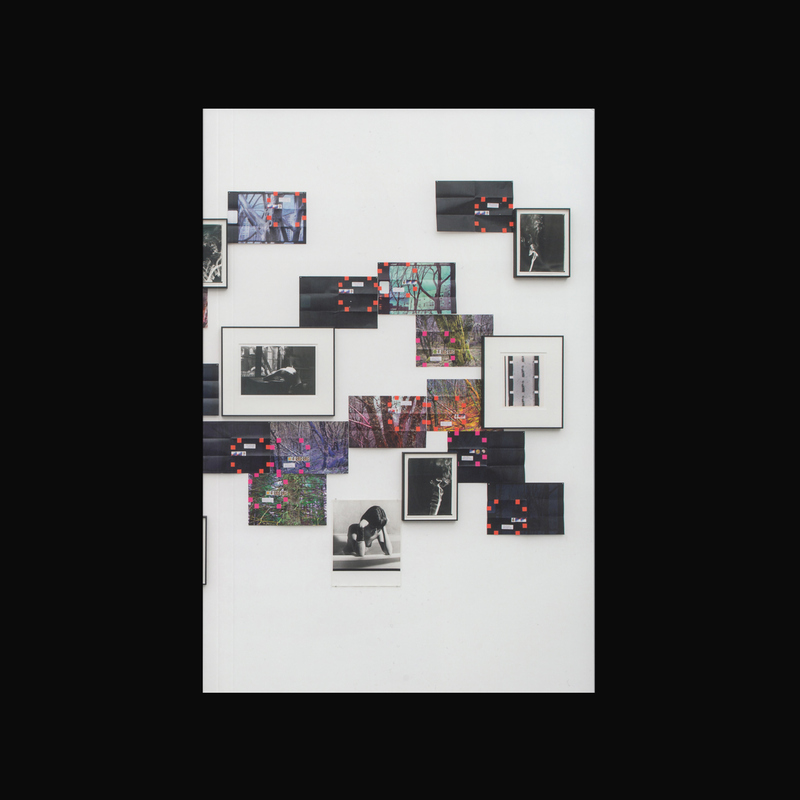 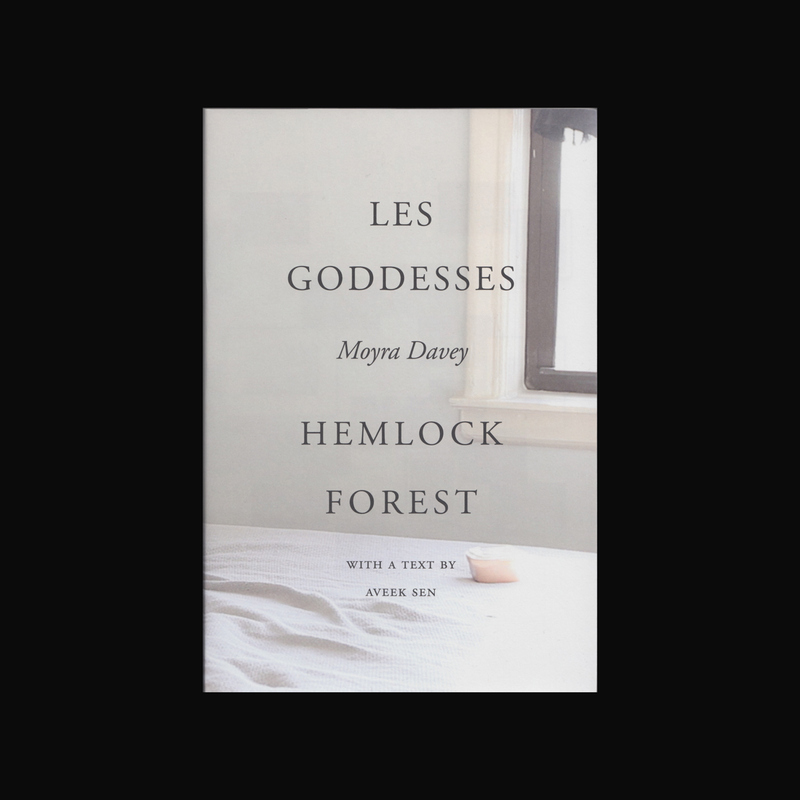 This latest book by the artist Moyra Davey is based on two related group of works, Les Goddesses (2011) and Hemlock Forest (2016), which each take form through text, photography, and film. 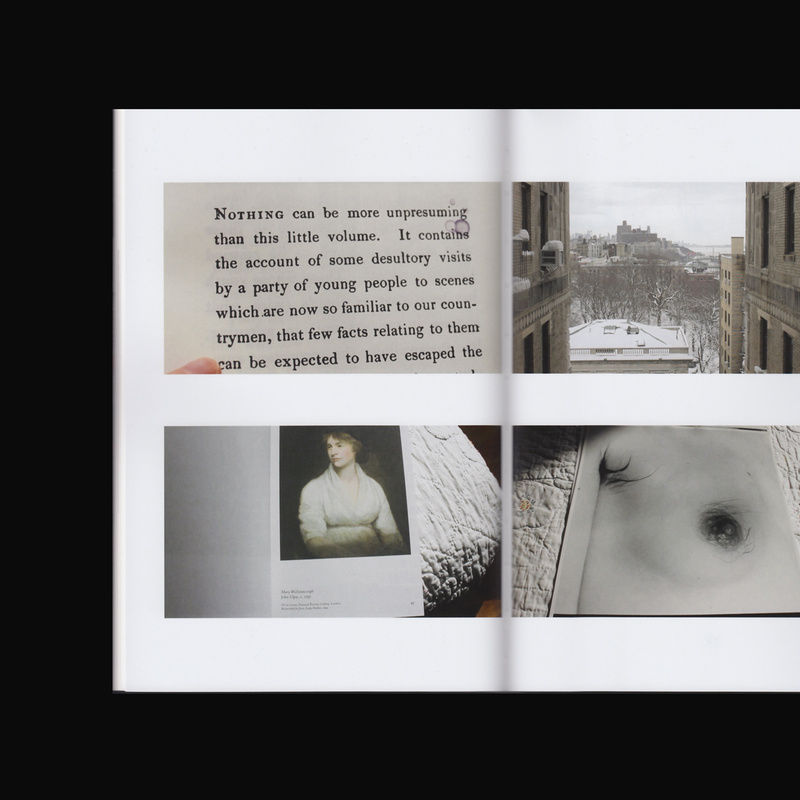 Layering introspection and personal narratives with meditations on the lives and works of other writers, filmmakers, and artists—ranging from 18th-century feminist writer and activist Mary Wollstonecraft to Chantal Akerman, and Moyra Davey’s own five sisters. 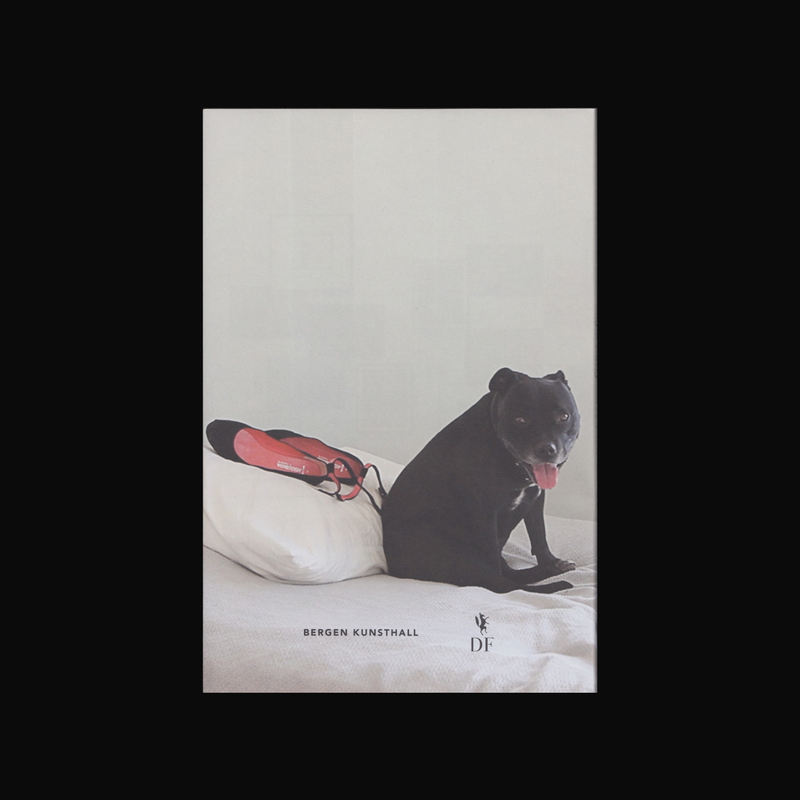 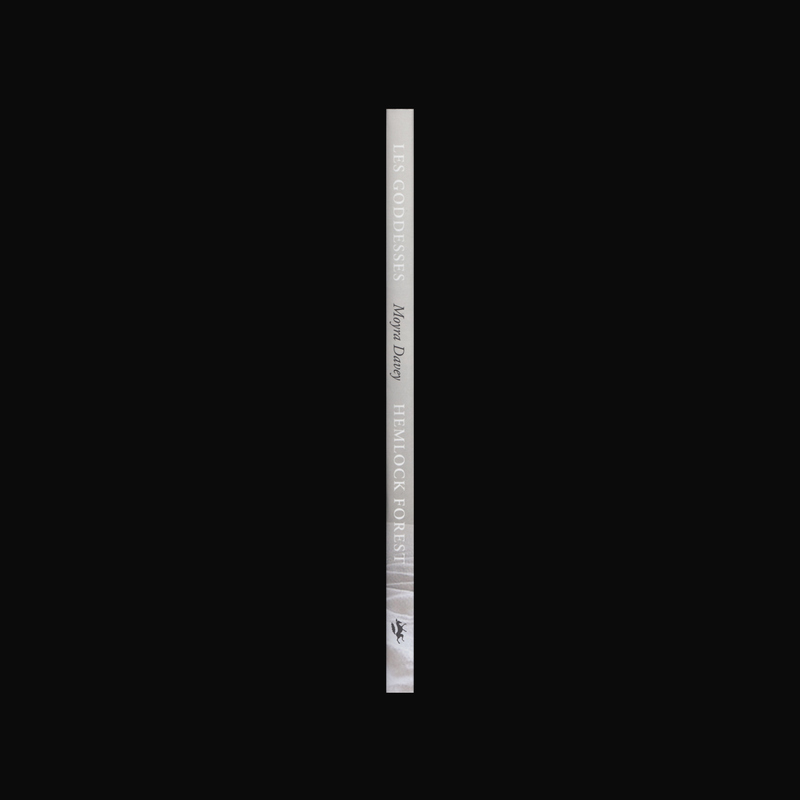 The book is conceived and published in collaboration with the artist Galerie Buchholz and Dancing Foxes Press. 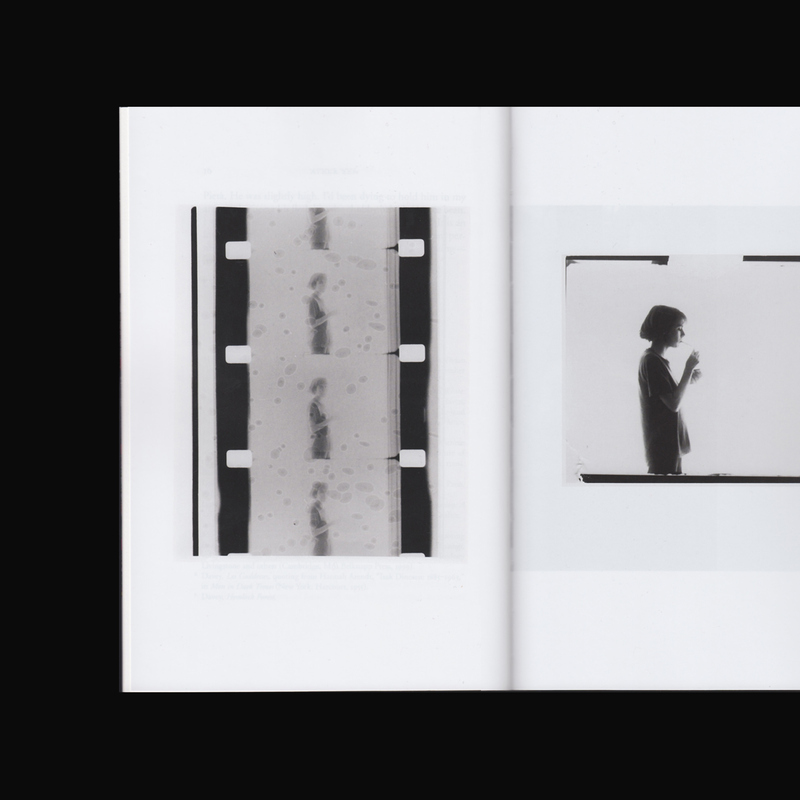 The book contains, alongside numerous reproductions, an introductory text by Aveek Sen and transcriptions of the texts for both film projects by the artist.